SMITHTOWN, N.Y., February 28, 2018	(Newswire.com) - DoUnto Partners is pleased to announce the $11 million ($137,500 per unit) sale of The Forest at Fenwick, an apartment complex located at 15 Stardust Way in Johns Island, South Carolina, to an undisclosed buyer. The Kirkland Company represented by Kyle Chase, Neil Chrisp and Chris Yeagle brokered the deal and represented the seller, DoUnto Partners. 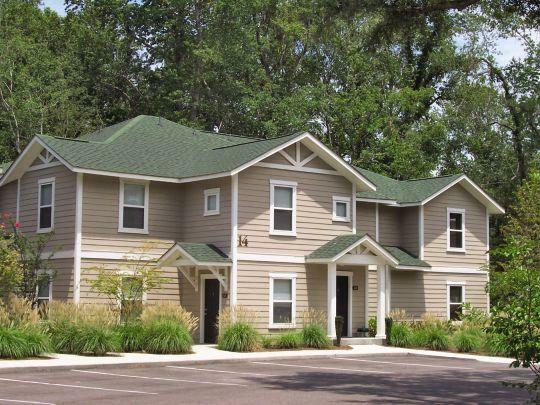 The Forest at Fenwick was a 2005-built 80-unit condo development complex located minutes from downtown Charleston. The community boasts luxurious two-bedroom condo-quality apartments as well as a remodeled clubhouse, fitness center, dog park, swimming pool and outdoor grilling area. DoUnto Partners acquired 72 of the 80 units of the condo community in March 2016 for $4.85 million from the original developer. With the addition of $1.3 million for property improvements inclusive of amenity additions, interior upgrades and acquisition of eight individually owned condos, DoUnto was able to convert the failing fractured condo community to a stabilized garden-style apartment community. Charleston market fundamentals continue to be solid and the Johns Island submarket is benefiting from renters that are being priced out. The region's continued employment and population growth leave the market primed for continued strong apartment performance. About The Kirkland Company: The Kirkland Company is headquartered in Nashville, Tennessee, and specializes in the sale of apartment communities in eight states across the Southeast. Find out more about TKC at www.thekirklandco.com. 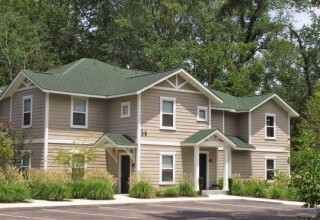 About Adalease Property Management: AdaLease Property Management is a 24-year-old full-service property management company in South Carolina and specializes in the managing and leasing of condominiums and apartments. Find out more about Adalease Property Management at www.adaleasepropertymanagement.com. 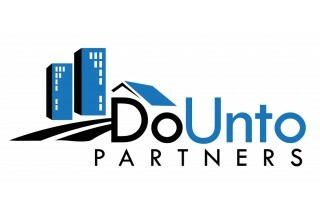 About DoUnto Partners: DoUnto Partners is a private real estate investment firm that focuses on acquiring value-add apartment communities throughout the Southeast and Midwest. 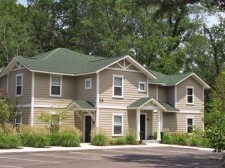 The company has been involved with over $40 million of multifamily acquisitions. Find out more about DoUnto Partners at www.DoUntoPartners.com. DoUnto Partners is a private real estate investment firm that focuses on acquiring value add apartment communities throughout the Southeast and Midwest. The company has been involved with over $40 million of multifamily acquisitions.